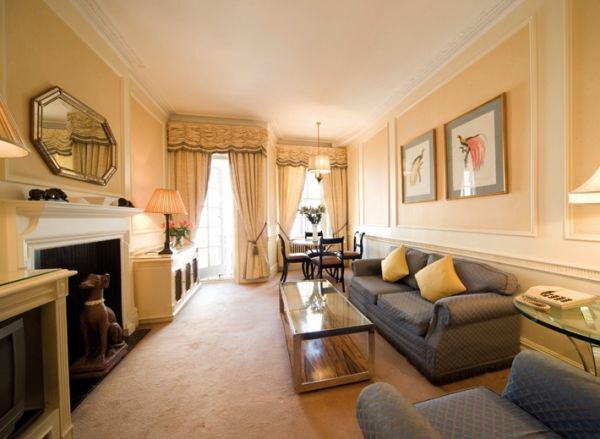 We offer an elegant and luxurious portfolio of studio and one bedroom serviced apartments, situated in the heart of Mayfair, just a few minutes walk from Piccadilly and Green Park. 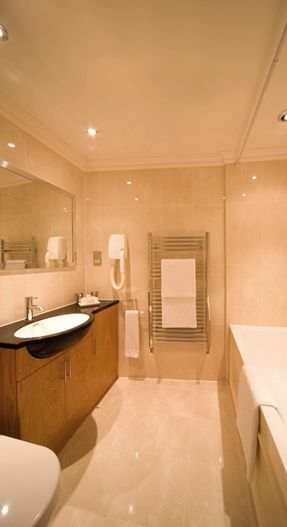 All serviced apartments are beautifully furnished with a fully equipped kitchen. To enhance your stay, we offer an onsite reception to ensure smooth check in for you. 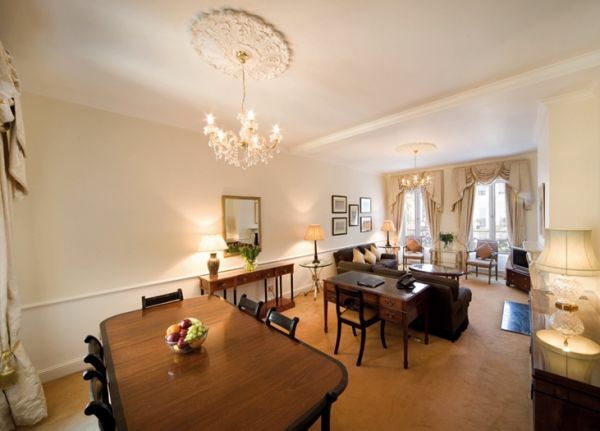 The apartments are also within walking distance to Bond Street, Oxford Street and many cafes, shops. Read our blog to keep up to date with London news! 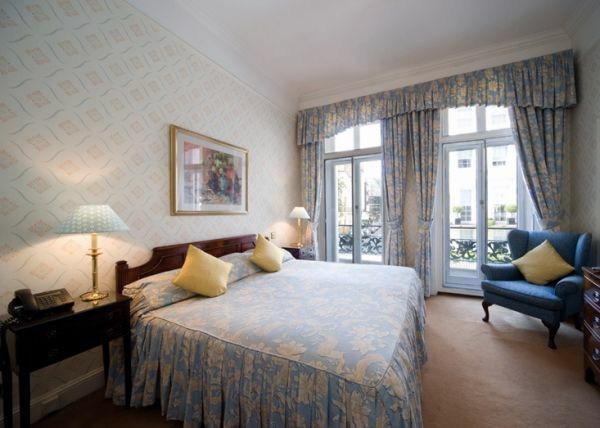 Suitable for one or two people, the studio has a combined living area and bedroom with a double bed or 2 x single beds. One bathroom. 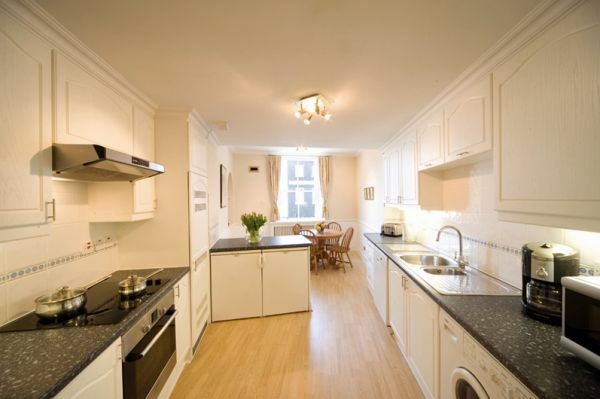 This apartment has a bedroom with a large double bed or 2 x single beds in bedroom and can sleep up to two people.